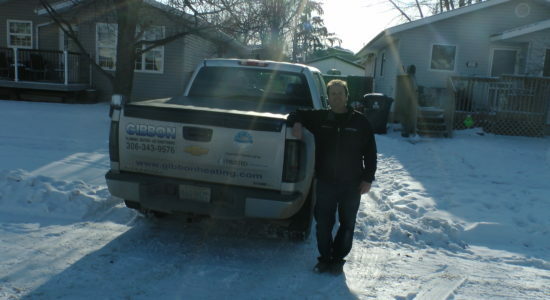 Gibbon Heating & Air Conditioning has been serving Saskatoon and area for over 40 years. We take pride in helping our valued customers get exactly what they need, without pushing up-sells or using high pressure selling tactics. We are your heating, air conditioning, and plumbing experts, and our goal is to help you understand what you are buying so that you feel comfortable with your purchase. 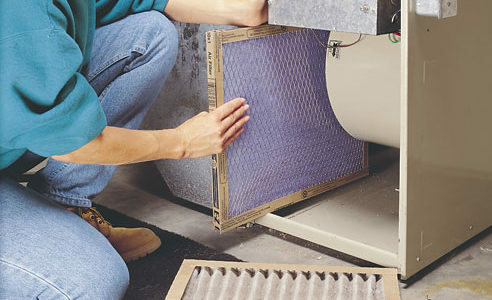 Our main focus in providing you with exceptional heating and cooling services in Saskatoon, SK. Most companies might be quick to jump to the conclusion that you are in need of new equipment, not us. We will work on getting your old equipment repaired before advising you to purchase a brand new unit, saving you money! Gibbon Heating & Air Conditioning operates a fleet of dispatched vehicles and has fully uniformed registered technicians on hand, ready to take care of your heating, air conditioning, and plumbing requirements. We provide friendly, prompt service and offer 24/7 emergency service to Saskatoon and surrounding area. Contact us today for a quote or to provide a trusted second opinion. We are proud to be part of the Airmiles reward program. 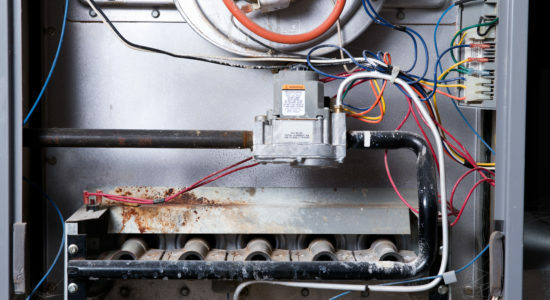 Trust Gibbon’s team to satisfy all your Saskatoon furnace maintenance, installation or repairs. When it comes to heating systems, Gibbon are a Premier Lennox dealer and we pride ourselves on honesty and quality. 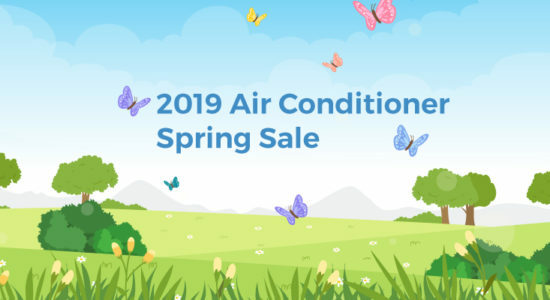 Saskatoon air conditioning pros will explain why there is more to buying an air conditioner than ratings or lowest price. The quality of manufacture and correct installation will impact your long-term satisfaction. At Gibbon, we offer a wide range of plumbing services and strive to provide the ultimate solution for your Saskatoon plumbing needs. No job is too big or too small for our experienced Saskatoon plumbers. 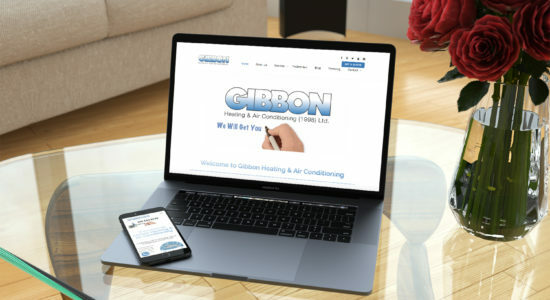 Gibbon Heating & Air Conditioning has trained and experienced technicians ready and able to provide effective hot water heater solutions for your Saskatoon residential or commercial needs. Garage heaters are an attractive feature in any home or business. In Saskatchewan, the changing seasons and better cold winters mean a garage heater makes the space comfortable and useable year round. 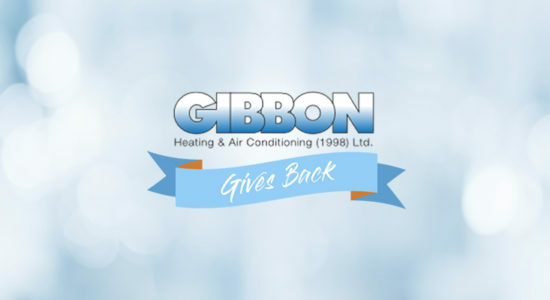 In 2011, Gibbon Heating and Air Conditioning was nominated and subsequently passed the qualification to be Trusted Saskatoon Air Conditioning & Furnace and Trusted Saskatoon Plumbing Professionals. 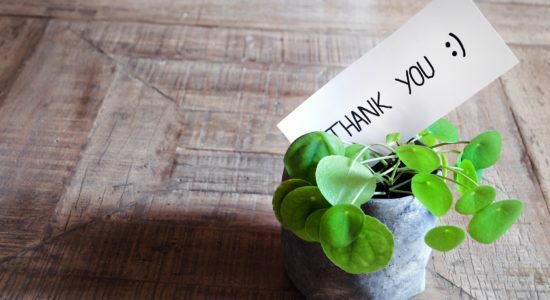 Being a member of the www.trustedsaskatoon.com community is important to us. We take pride in our history of outstanding customer service, we stand behind the quality of the brands we recommend, and our team is committed to offering a no pressure environment for our valued customers. 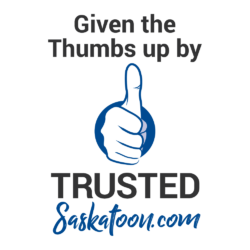 In addition to being checked and verified, all the local owned businesses featured on TrustedSaskatoon are also contracted to uphold the 5 TRUSTED GUARANTEES by a local third party. See Gibbon’s Listing in Air-conditioning & Furnace. See Gibbon’s Listing in Plumbing.